One donor liver can simultaneously save two lives. What living donors can expect before and after surgery. Learn the truth about organ donation and discover what’s fictional versus what’s factual. 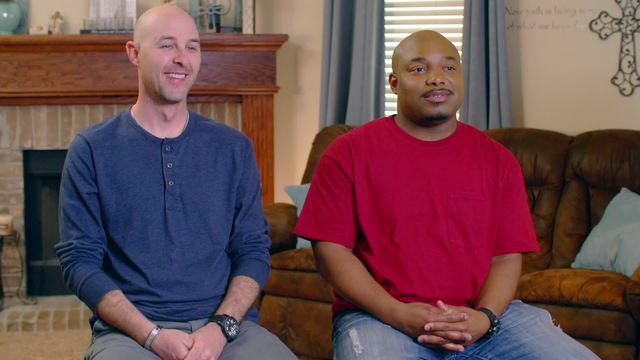 A delivery driver turned living donor helps to save a customer's life. Meet organ transplant donors and recipients. Most patients dread getting “the call.” But for these patients, the call can’t come soon enough. News that a heart, lung, liver or kidney has your name on it is truly an answered prayer. On the other end are those who are helping to answer the prayers by donating their organs. Take a minute to meet some of these organ recipients and kidney donors below. To learn more, call 800-991-3349. 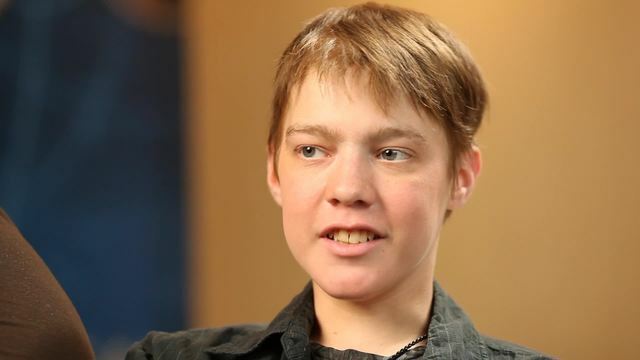 The cystic fibrosis he was born with left Josh needing a double-lung transplant by his teens. Sarah had never considered becoming a living donor until a fellow church member was in need. Diagnosed with an enlarged heart, the high school football player’s only chance of survival was a transplant. When Johnny's sister needed a kidney transplant, he was the first to step up.